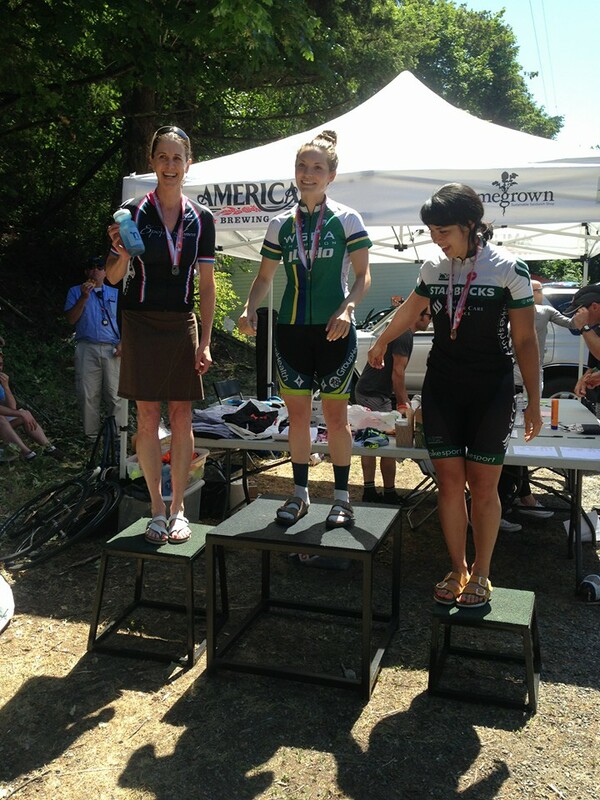 Congratulations to Lori Surges for placing second at the hilly Northshore Road Race in Bellingham this weekend, which is the WA State Masters Championship race! 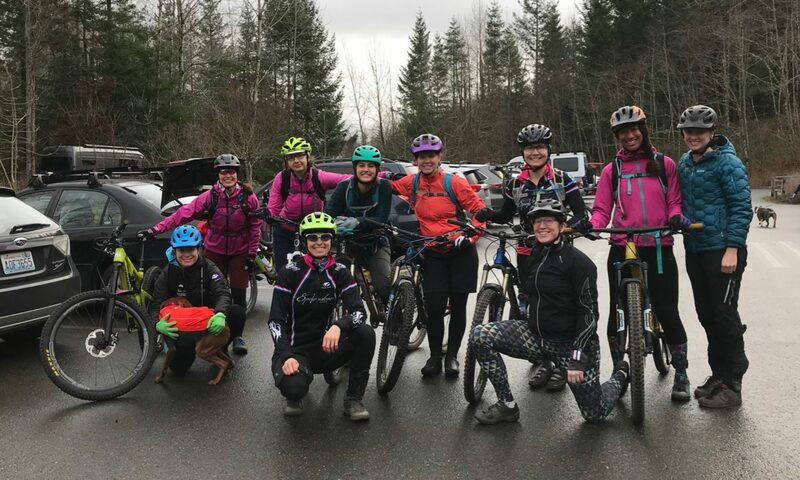 This course is known for rolling hills and a tricky uphill finish, so snagging a spot on the podium requires some serious climbing skills and grit. (Not to mention, Lori had pneumonia earlier this spring and made an incredible comeback.) Congrats, Lori!